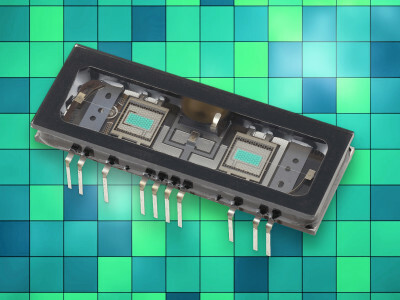 This article provides an overview of the Korg Nutube 6P1, a new, miniature, low-power dual directly-heated triode device. It was developed by Korg (of musical instrument fame) and Noritake Itron, a manufacturer of vacuum fluorescent displays, in Japan. 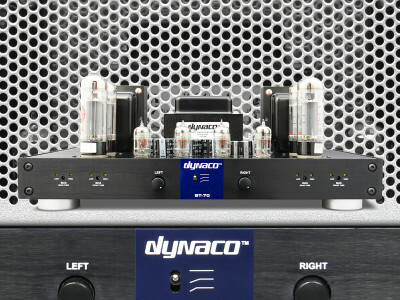 Although it is a true directly heated triode, it is manufactured differently than traditional vacuum tubes, which gives it some unique attributes. This article was originally published in audioXpress, May 2017. 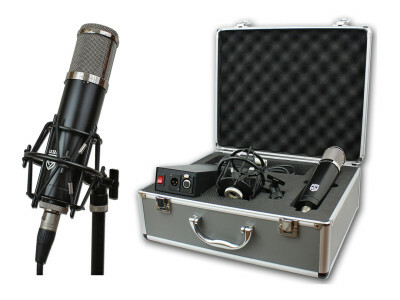 Lauten Audio announced the LA-320 professional large diaphragm vacuum tube studio condenser vocal microphone, its first microphone in a new line dubbed “Series Black”. The LA-320 features a 1-inch pressure gradient true-condenser capsule, cardioid polar pattern, dual-triode vacuum tube, transformer balanced output, independent high and low cut filters, custom dedicated power supply, tube microphone cable, spider shock mount and hard case. 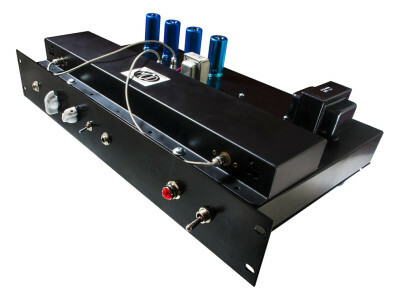 New from MOD Kits DIY for NAMM 2015 is The Wave, a tube driven analog spring reverb unit kit combining four dual triode tubes with a MOD three-spring reverb tank, a typical sixties design. The unit can be used in front of a guitar amp or as a line-level analog reverb effect for the recording studio. The Wave kit comes with a pre-punched powder coated steel chassis, easy-to-follow instructions and all necessary parts.